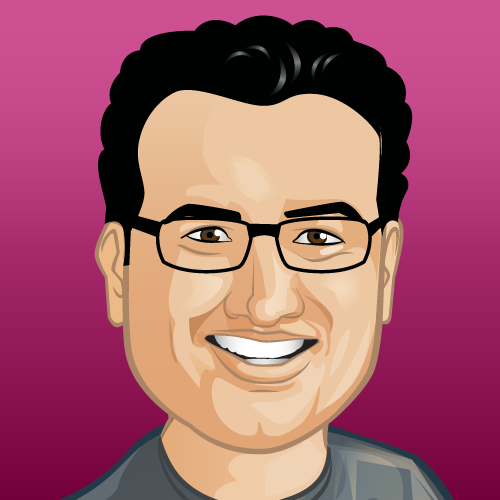 Home » SEO blog » Webmaster Tools » Happy new year! First of all, a happy new year to you all! This is the first weekly recap of 2016 and the first weekly recap of the last 3 weeks so we have a few weeks of news to cover. Luckily, we weren’t the only ones taking it slow, so it’s about a normal week’s worth of news. For a short while I was slightly freaked out. You see, Google broke the NCR feature. NCR stands for No Country Redirect and allows you to go to google.com/ncr and it will not redirect you to your country’s local Google (in my case google.nl). Breaking that would force me into using a proxy all the time. Luckily, it’s back working now. An update to web search logs analysis. This change may increase the total number of clicks and impressions. It seems to have indeed increased the number of clicks & impressions on several sites I’ve seen, while changing nothing for some other sites. Google released an API to query its Knowledge Graph, replacing its old Freebase APIs. This could be a very useful API in specific fields, I’ll certainly be looking into what kind of interesting data it offers. That’s it, see you next week! It's not Panda, not Penguin, it's... Brands! 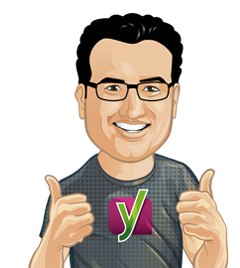 Even better SEO with Yoast SEO Premium! 5 Responses to Happy new year! Good post, Joost! Thanks for the update! I wasn’t aware of the Google Search Analytics update! Happy new year to you. I felt sudden shake in Google rankings yesterday. I guess it’s penguin but still waiting for official news. 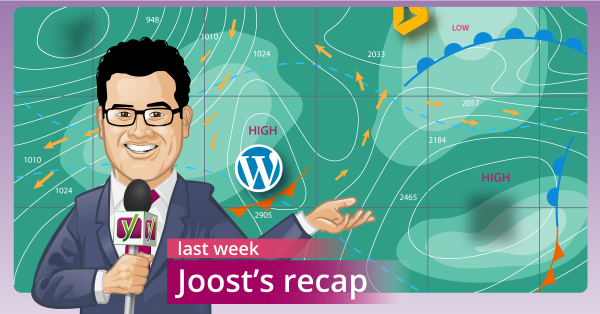 Hi Joost, nice post and Happy New Year to you! I wasn’t aware about the Google Search Analytics update, I’ll have to keep an eye out on that for our clients. In addition, do you have any idea when the real-time Google Penguine algo update is coming? I was guessing somewhere between February – April 2016. What are your thoughts on when this will be realeased and its impact?